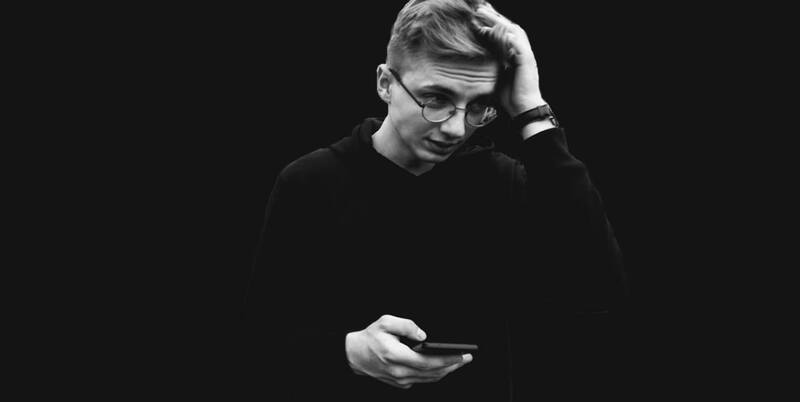 Young, creative software developer currently living in Cracow, Poland. Used to work as freelancer frontend/backend (Django) developer. Currently seeking a job as a junior fullstack developer. Website running on a Django backend created from scratch by me, in which multiple users can create their own profiles and add their projects they made in past. Frontend written using Foundation Sites framework. Site has been deployed in three different domains with slightly changed frontend and content. Source code is still under development. The brand I created in October 2015, working with another freelancer. I have designed the website as well as the whole brand. Under this name we have worked as freelancers for many national and international companies. Simple static website created for local truck workshop in Jordanow. Order included things like creating website (HTML/JS/PHP), new logo, branding, SEO, technical support, deployment and marketing campaigns. 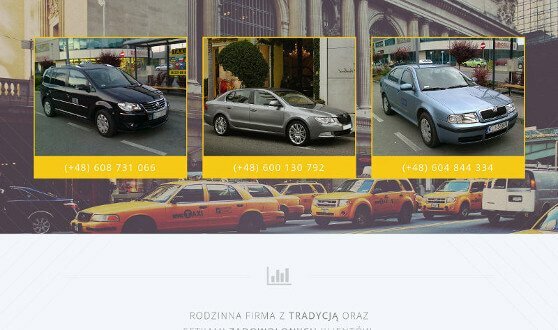 Simple static website created for TAXI group in Mszana Dolna. Order included things like creating website (HTML/JS/PHP), new logo, photo sessions, branding, social advertising, SEO, technical support, deployment and marketing campaigns. 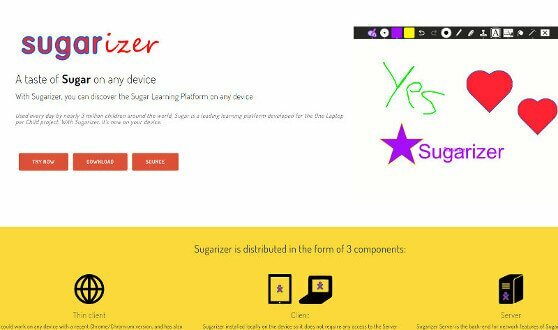 Website created for sugarizer project, as one of my tasks in Google Code-In 2015 contest. The task contained creating website, where the main goal was to create simple and fast website in few languages version. 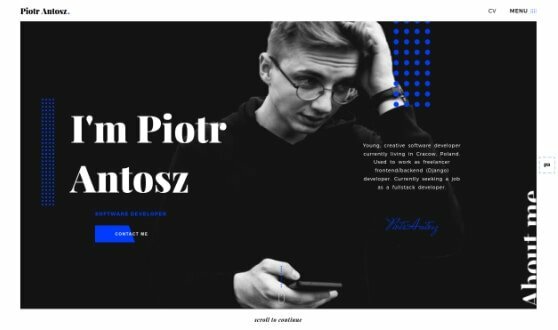 In September I started learning computer science at the Rabka-Zdroj high school. 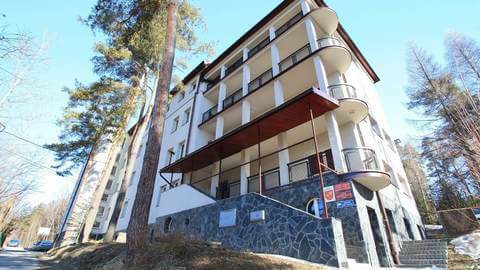 I will be finishing school in 2018, gaining qualifications in the field of technical exploitation of computers, networks and databases. In January I started to execute individual orders, mostly for small local businesses. I took care of SEO, company promotions and technical background. 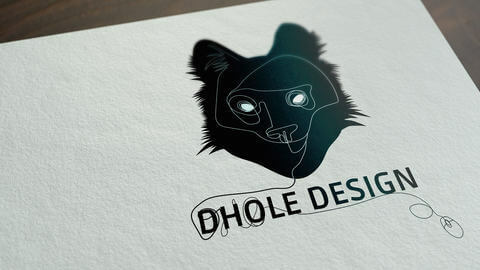 In October I started working with another freelancer under the brand I created from scratch - Dhole Design. 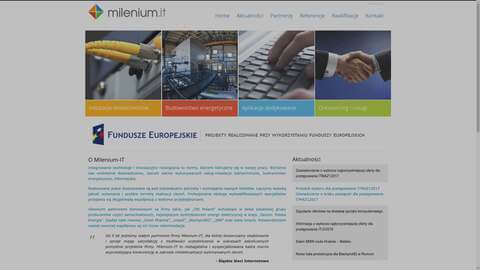 We designed and implemented websites for companies across Poland and Europe. 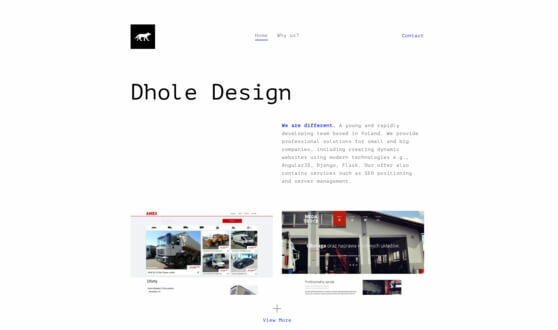 Dhole Design gained experience with simple websites as well as with advanced custom e-commerce systems. 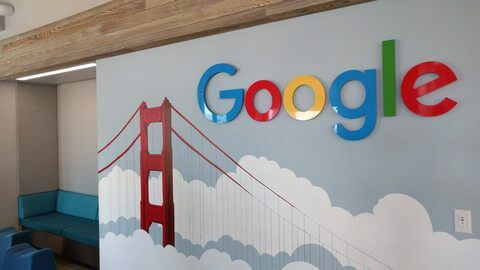 The Google Code-In is an international competition aimed towards young aspiring software developers from around the world, lasting 2-3 months. During the competition we perform tasks for one of 14 open source organizations; my choice was Sugar Labs. In my year, there were 24 winners, two from each organization. I was lucky enough to be one of the winners, and in fact the only one from Poland. We won a few days in San Francisco and much more. It was the internship, which had to take place during the school year. It lasted two weeks, I could choose any company and apply there. My choice was milenium.it, the company where primary backend technology was Django. As previously, this internship took place during the school year and lasted two weeks. 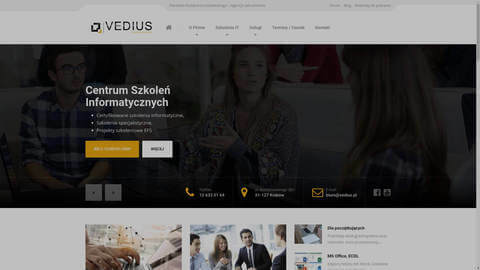 I chose Vedius company in which I increased my Django and Frontend skills, creating project 'Cyfrowa Szkoła' and new Vedius website.